U.S. drivers in January continued to roll up record mileage for the 23rd consecutive month, according to the latest Federal Highway Administration (FHWA) data. 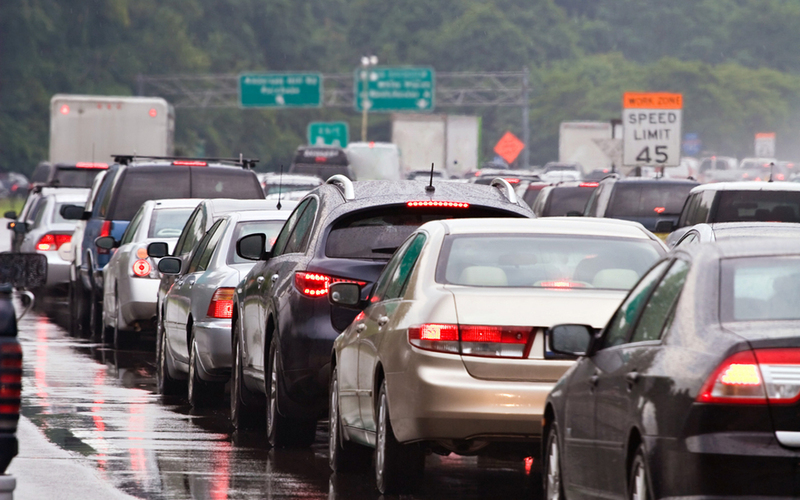 The agency’s “Traffic Volume Trends” report shows driving reached 240.7 billion vehicle miles traveled (VMT), a two percent increase over January 2015—nearly 5 billion extra miles. Such data reinforces the need to increase federal investment in transportation infrastructure as demands on the nation’s highway system continue to grow, FHWA has said. The U.S. Department of Transportation (U.S. DOT) also has pointed out that a rapidly growing population, increased freight volume and increased gridlock are stressing roads and bridges. The new FHWA report also includes seasonally-adjusted data, which enables VMT comparisons with December or any other month in any year, from the U.S. DOT’s Bureau of Transportation Statistics. The seasonally-adjusted vehicle miles traveled for January 2016 were 264.3 billion miles, a 2.7 percent increase in adjusted VMT compared to the previous January.